It's the second and final regular season meeting between the teams, and the final time the Bulldogs (18-31-3-0, 4th Island) face an opponent from outside the Island Division as the West Kelowna Warriors (26-24-0-1, 6th Interior) conclude a three game road trip by visiting the Multiplex this afternoon. 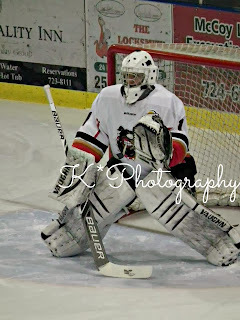 The Bulldogs were idle last night, after dropping a 6-5 decision to the Nanaimo Clippers at home on Friday night. The Warriors.... well, funny enough this the edit compared to the original text I had prepared below - the Warriors were supposed to be in Powell River last night, but that was postponed due to Ferry Cancellations. They last played Friday night in Chilliwack, where they fell 2-1 to the Chiefs. 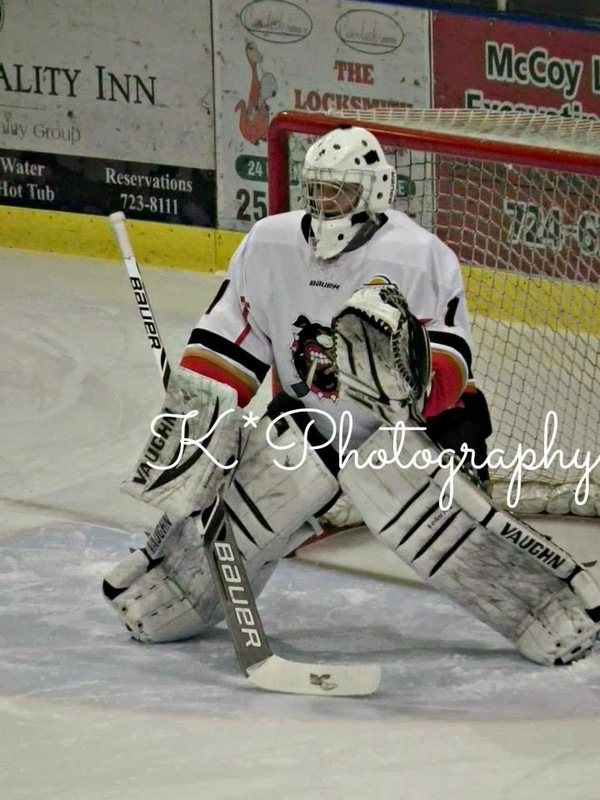 Original - The Warriors conclude an unconventional three-in-three today, or at least it seems that way to me - they opened their weekend Friday night in Chilliwack .... They were in Powell River last night .... Maybe this happens more often than I realize - I know that there has been plenty of instances where teams begin an Island swing Friday in Powell River or begin it on the Island and end it on the Lower Mainland Sunday afternoon. I'm not sure I've seen a team start with a Lower Mainland game, followed by a Sunshine coast contest and conclude it by getting over to the Island for one game. 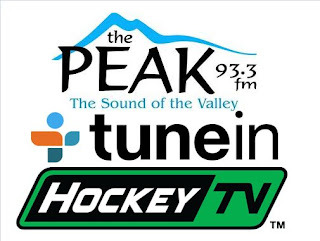 93.3 The Peak has you covered, as always - Van Isle Ford Bulldogs Hockey commences at 1:45 with the pregame show, followed at 2:00pm with the puck drop and game action. I'll take care of the play-by-play while Bruce MacDonald adds colour commentary while providing game analysis. Today's 2nd Intermission guest is former Bulldog Connor LaCouvee, who recently signed a two year-two way contract with the AHL's Laval Rocket. 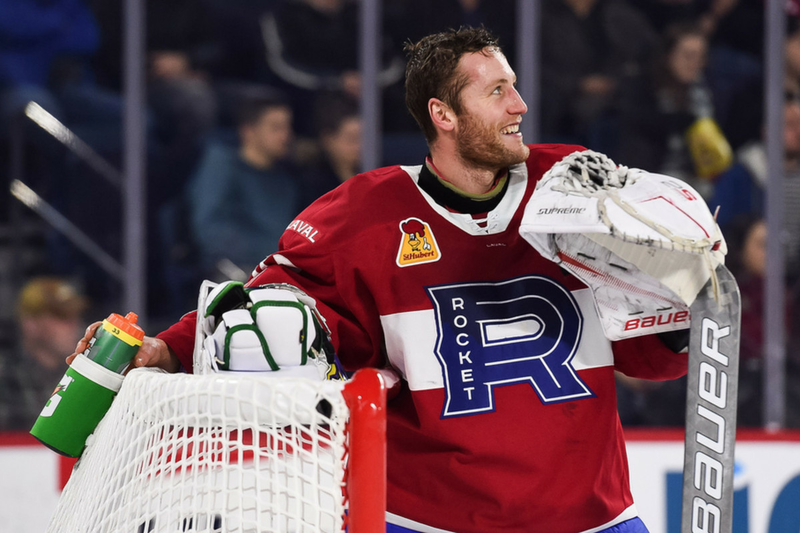 Everyone playing the game at the pro level has a story, and Connor's is a fantastic one. 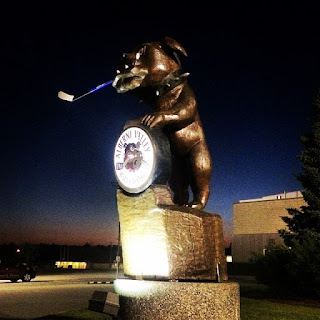 Hopefully we'll see you from the rink, or talk to you from there!